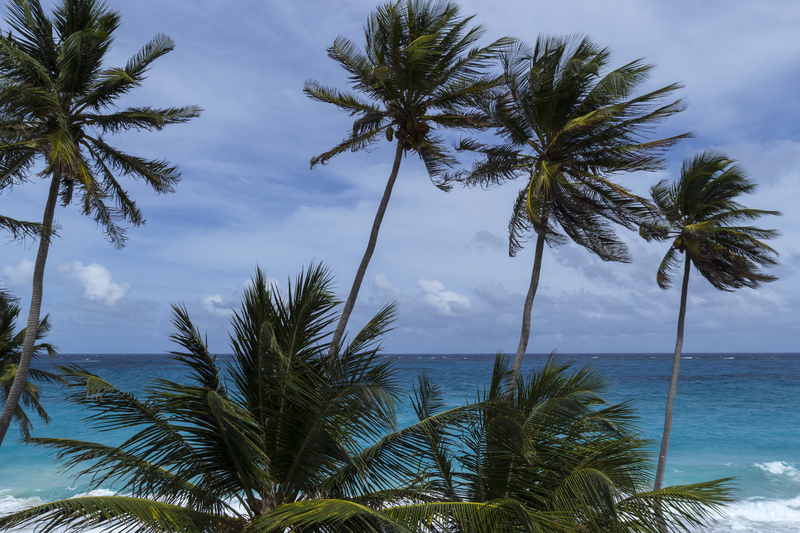 On the southeast coast of Barbados is the lovely and relaxing Bottom Bay. 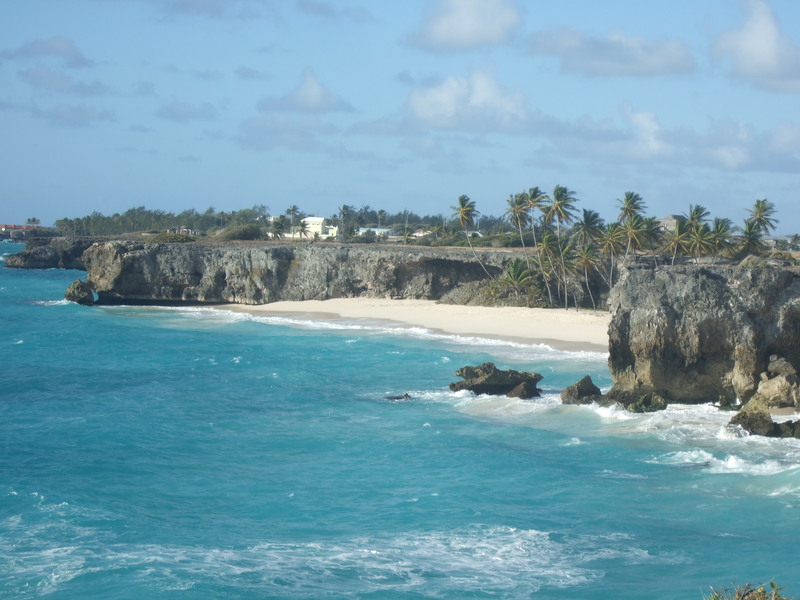 \ This gorgeous white sand beach is a fantastic spot for a day trip or a picnic. The sound of waves crashing along the shore makes the perfect soundtrack for a relaxing afternoon. The swaying coconut palms create just the right amount of shade over the soft sand. Visitors can try their hand at surfing, though swimming is discouraged at some times of the year due to the strength of the waves. This beach is best for a day trip, as the nearest accommodation and restaurants are a couple miles away. Also close by to the south is the beautiful Crane Beach, another fantastic destination. Barbados is looking like paradise! Great pictures!! how’d you get the areal shots from above? very cool. like. one of them looks like the shot i just posted from Borneo. Beautiful!